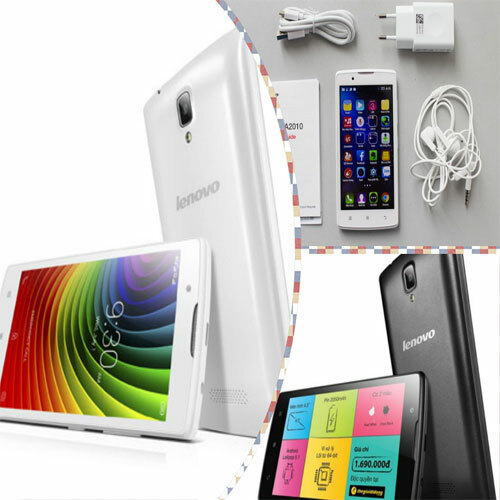 Lenovo has launched the affordable 4G enabled budget phone in Indian market as promised. The new A2010 will be available exclusively via Flipkart. At Rs 4990.